Email blasts have been used in business for many years now — like, seriously, for an entire generation, isn’t that crazy? — to help spread the word for companies. We bet you get these emails everyday. In a world where literally billions of emails are sent each day, what you’re sending and how you’re sending it can make a huge difference in whether your emails will ever be opened — let alone read. Who you’re choosing to send to is important. This isn’t just a matter of potentially bothering people by including them on yet another unwanted mailing list. A little-known metric called a “sender score” plays a big role here. It’s linked to your company’s outgoing mail server and is very much tied to the likelihood of your emails being automatically viewed as spam. While the subject of an email is, of course, the first thing the user sees, it is often the first thing the user disregards as well. While fundamentally important, subject lines can be much trickier than they seem. 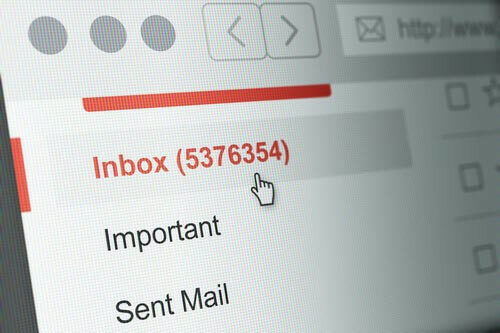 Constructing the perfect subject line is a delicate balance where you attempt to fit in the most information with as few words as possible, and it can make all the difference in the world when it comes to your email response rate.